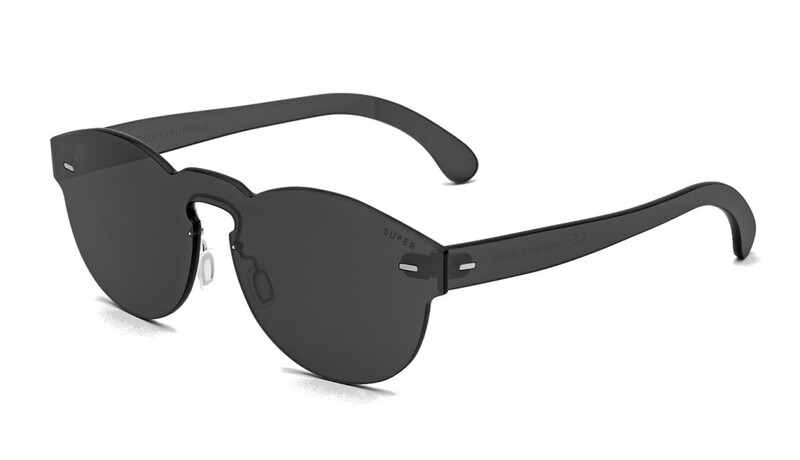 If you’re looking for new sunglasses and haven’t yet seen the newest style from RetroSuperFuture, you’re SERIOUSLY missing out. The TUTTOLENTE is the newest style to come from the Italian made brand that is taking off with its new insanely modern style and look. 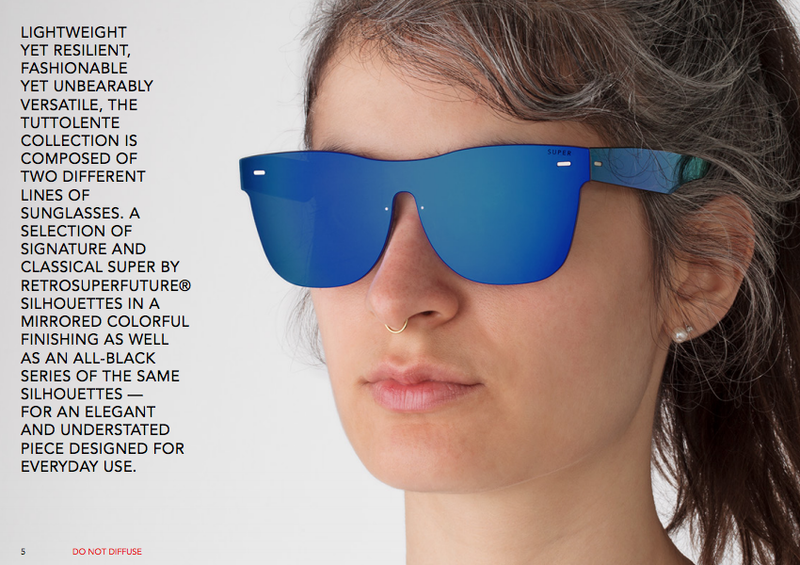 New styles in sunglasses come out all the time, but rarely does something come out that is game changing and really offers something different to consumers and those looking for something really different. 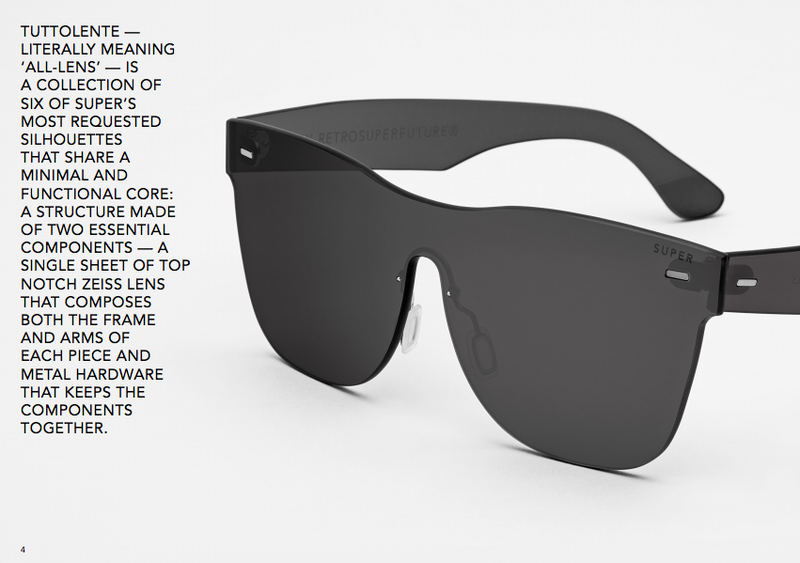 So…that’s what the RetroSuperFuture Tuttolente style offers…something extremely different which defines fashion and style. 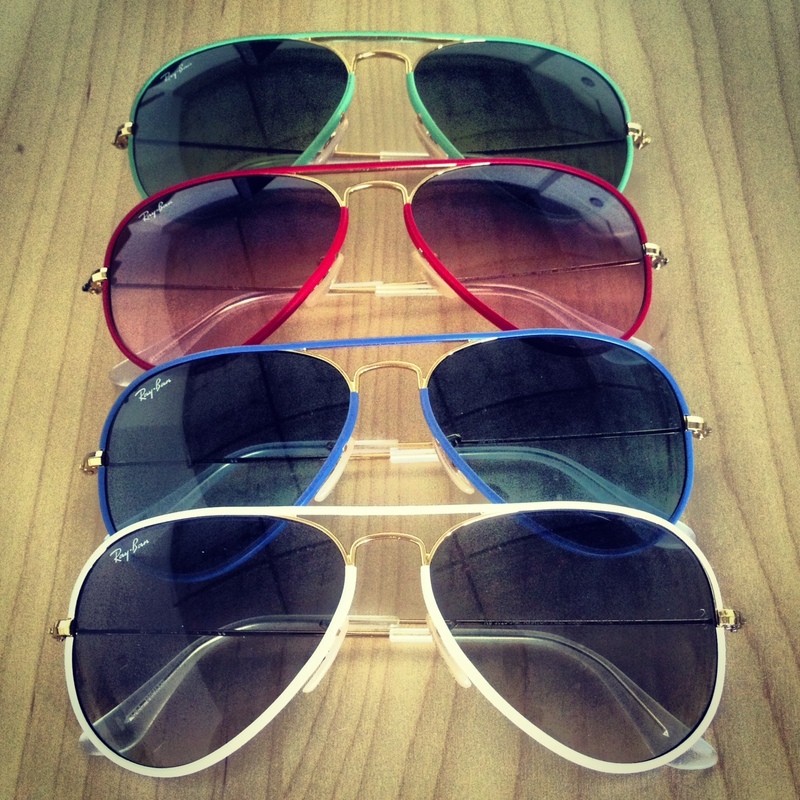 Let’s look at some of our favorite RetroSuperFuture Tuttolente styles and colors. The Tuttolente CLASSIC in black & blue. This style is as classic as it gets with the tuttolente design twist that is just beautiful. The Tuttolente Flat Top is style on style style. 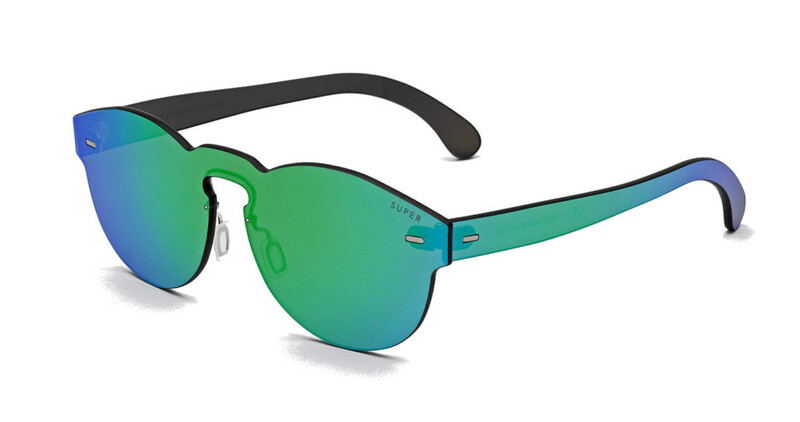 SHOP THE FULL COLLECTION OF THE RETROSUPERFUTURE TUTTOLENTE SUNGLASSES.